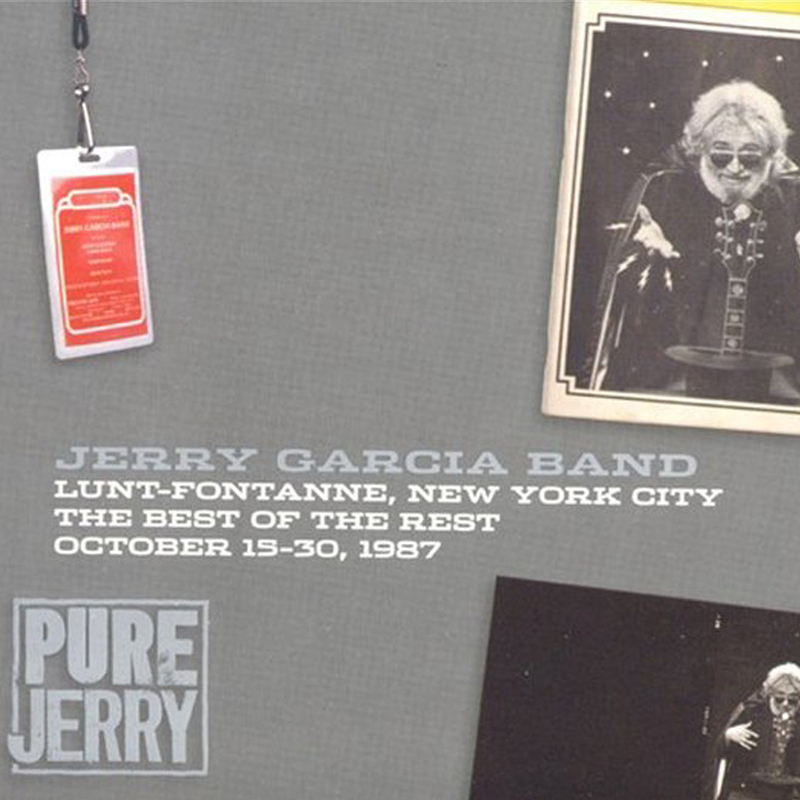 3 CD archive release of music from the Jerry Garcia Acoustic Band and Jerry Garcia Band from the two-week series of shows at the Lunt-Fontanne Theater, New York City, in October 1987. 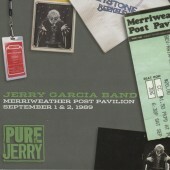 The 10/31/87 shows were released as a separate 4 CD set. This Best of The Rest is a selection of music from the other Lunt-Fontanne shows. 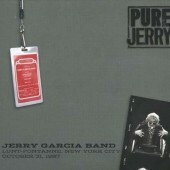 One disc comprises all acoustic songs that were not performed on 10/31/87. The other 2 discs comprise music from electric sets. The soundboard tapes from which this CD package originated were created under far less than ideal, and in certain senses downright intimidating, circumstances. 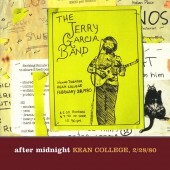 Aside from their main purpose – presenting a gloriously abundant slice of the Jerry Garcia Band’s legendary 13 Magical Nights On Broadway – the recordings contained herein also clearly prove the worth of courage, hard work and modern science. Rest assured, as you enjoy this music, it hasn’t sounded nearly this good since performed live. 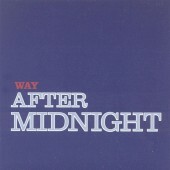 The tracks on this release are from the following shows.